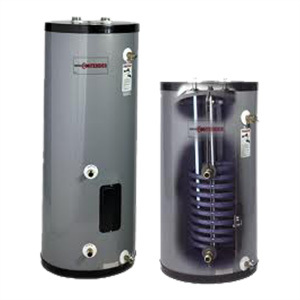 We provide Water Heater Repair in Corona and surrounding areas. Residential water heating units range in size from 2 1/2 gallon to 120 gallons. The most common are electric and gas. Gas units are popular among larger families because of their quick recovery. Operating cost of a gas unit depends on the area you live in and time of year. Heat pump water heaters pull hot air from the surrounding area and use it to heat the water. The unit will then exhaust cool air back into the room, unless its vented outside. Tankless, also called "on demand" or "Instant" water heaters have become very popular over the last several years. Unlike a storage or tank-type water heater, tankless units only heat water when you need it. 1) Always try to place water heaters under a small shaded area or in a place where they are protected from extreme temperatures. 2) Keep an eye on water tank insulation of your heater and its drainage pipes to insure it is not falling off or away from the unit. Proper insulation increases efficiency of your water heater. 3) Make sure that the thermostat of water heater is not insulated. The temperature of water heater should be adjusted around 120 to 130 degrees Fahrenheit to increase its efficiency. 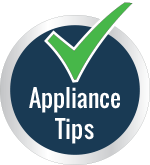 4) Always keep the pilot of gas water heaters clean so that the gas supply is uninterrupted. 5) Any silt or sediment deposits in the tank of water heater can be easily cleaned by flushing 2 liters of water from the tank every 3 months. 6) Make sure there are no object or boxes stored anywhere near or around the unit, especially anything flammable.